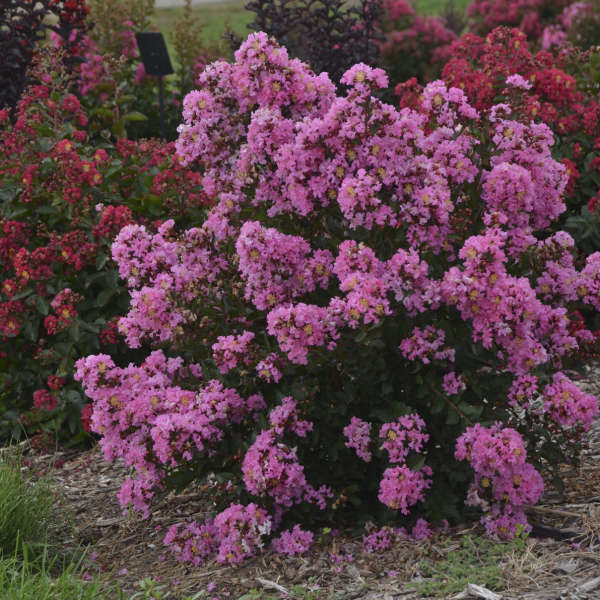 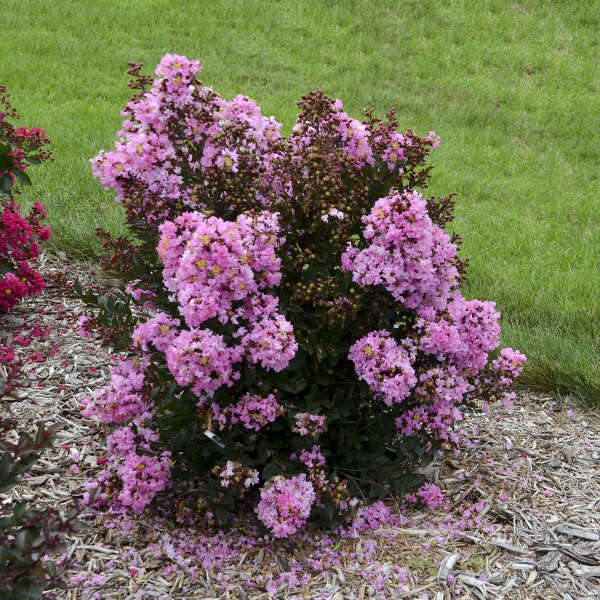 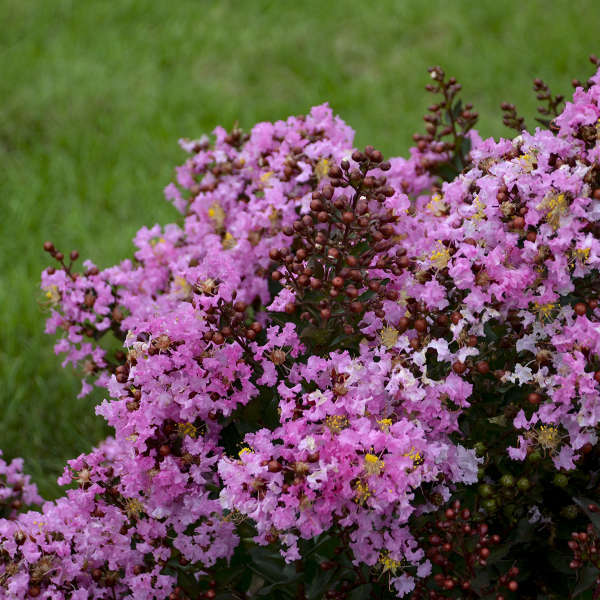 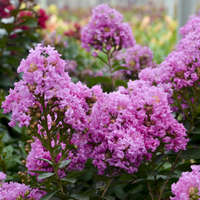 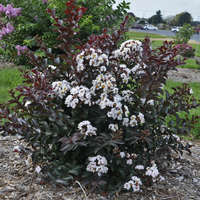 Crapemyrtle have long been a popular flowering shrub in the south, and it's time that these beautiful flowering shrubs made a splash in the Northern market! 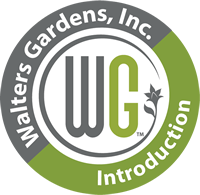 The hybridizing team at Walters Gardens, Inc. has worked hard toward selections that perform well in our West Michigan climate. 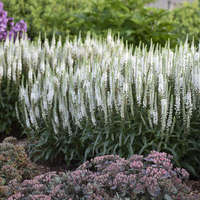 All of the members of this collection bloom on new wood, so you can expect a great flowering performance year after year. 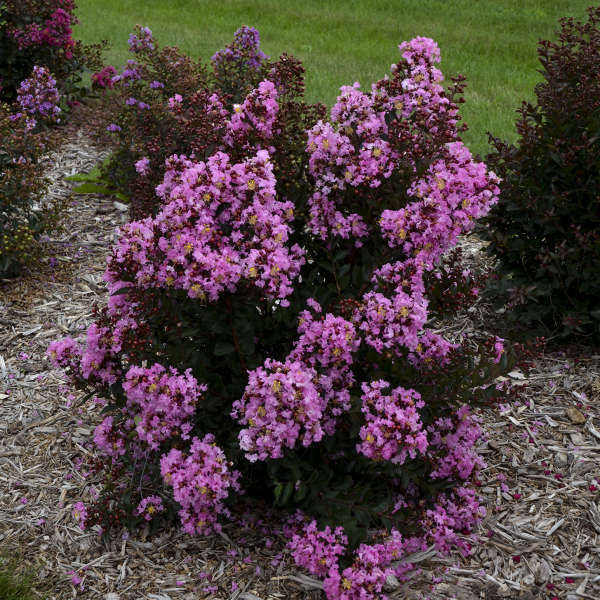 Note to southern growers: all measurements are based on plant performance in Michigan with winter die back to ground level. 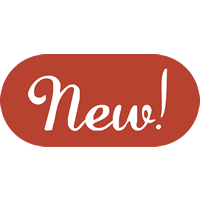 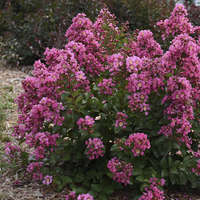 In warmer zones without winter die back, mature height will be taller. 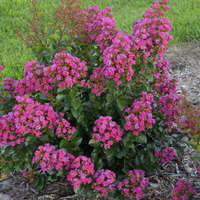 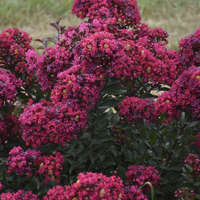 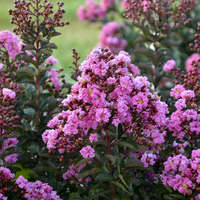 True pink flowers are produced on well-defined panicles above a tall, vigorous habit in late summer to early fall. 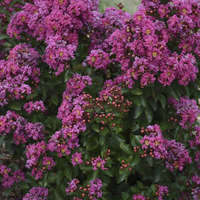 Use this as a foliage plant early in the season with stunning dark olive green foliage. 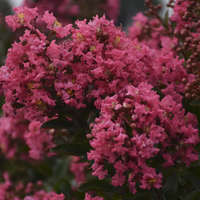 Crapemyrtle bloom on new wood. 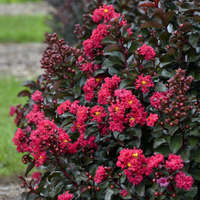 In zone 6, they will die back to the ground in winter. 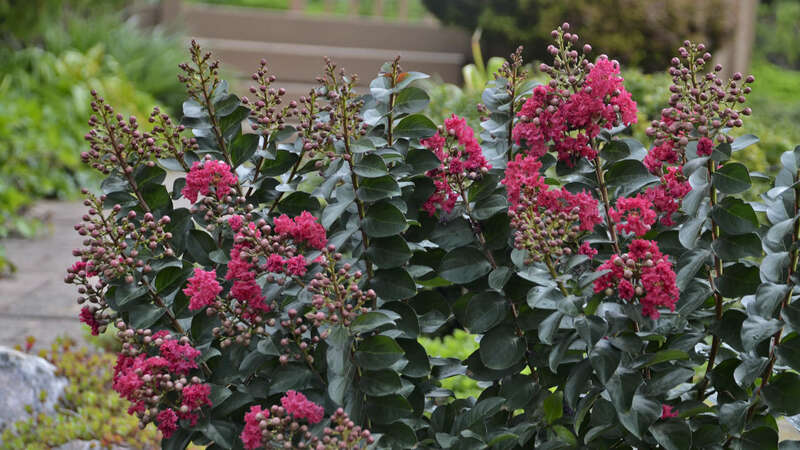 Pruning is not necessary in zone 6. 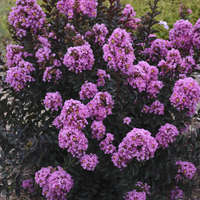 In warmer zones, only prune as necessary for visual pleasure. 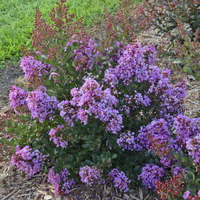 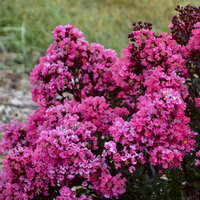 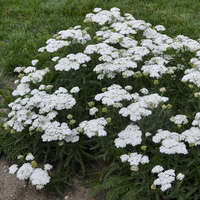 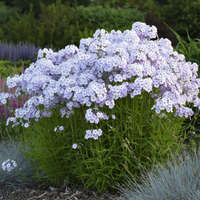 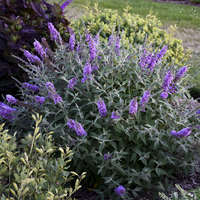 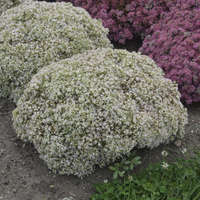 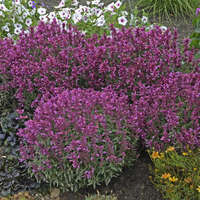 Grow in full sun and moist, well-drained soils.